With Back & Forth (Acoustic), I am releasing the first acoustic version of one of my songs! I am super excited as that acoustic version of Back & Forth conveys the crudeness and fragility of the song and message even better. 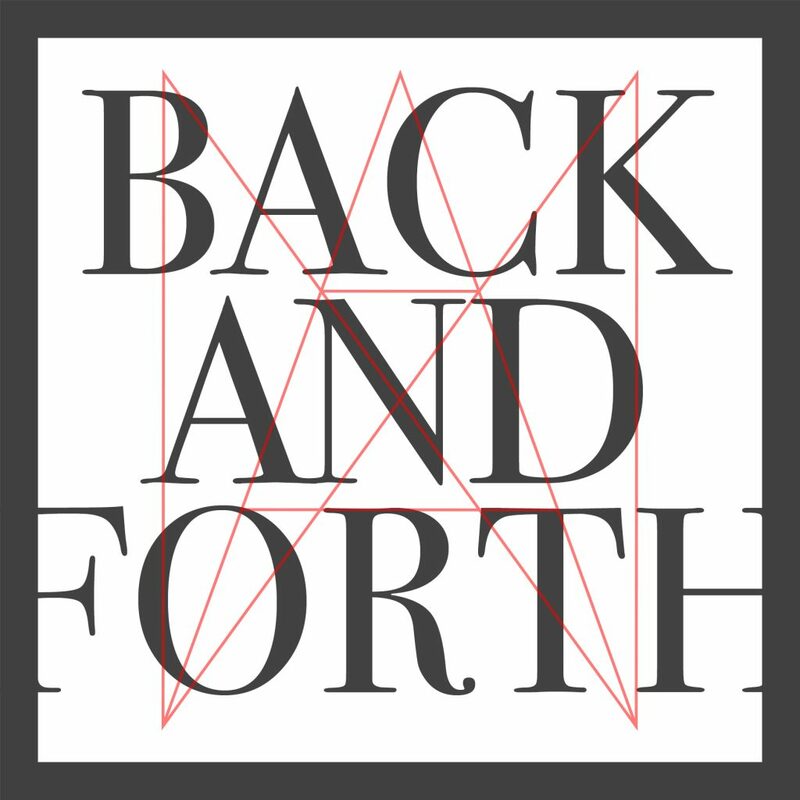 Back & Forth is an honest pop song. Thanks for reading and listening!